Have you got what it takes to be the fastest 50cc or 65cc Minibike racer in the World? The fastest Youth and Minibike racers in the UK have the chance to become the fastest Minibike racer in the World as the Minibike World Championships takes place at Kieradan Park, near Scunthorpe next weekend on the 19th, 20th and 21st of April. 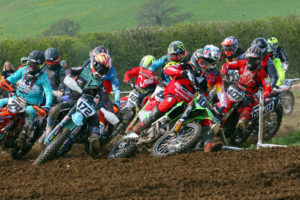 Classes include Auto’s and 65cc’s with entries already looking good in both these classes, with 125cc Minibike classes also for racers of 9 plus. 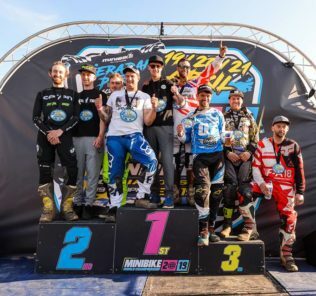 2019 Minibike of Nations calling for team’s and riders worldwide!